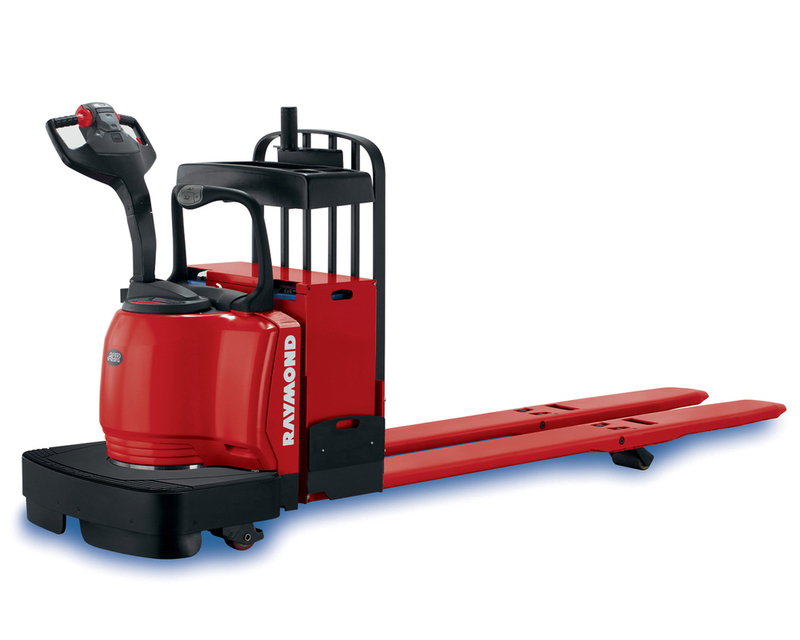 Raymond Pallet Trucks — Brownlie Design, Inc.
Brownlie Design teamed up with the Raymond Corporation to create a new line of pallet trucks. This project required the development of the look and feel of multiple versions within a compressed time frame. Each product in the line combines ergonomically designed user controls, low step heights, and innovative use of materials along with a product appearance that enhances Raymond’s strong visual brand identity. 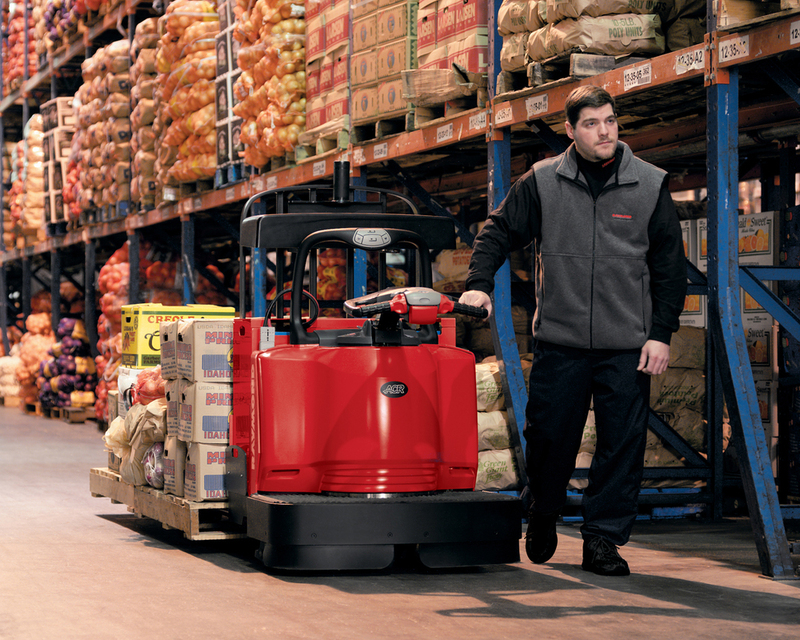 A new mechanical design for the hand brake system improved ergonomics and reduced manufacturing cost.